An implant is a small titanium post that replaces the roots of a missing tooth. It can than be use to support a custom made crown to replace a single tooth or else used under a denture to provide support for a multiple teeth replacement. 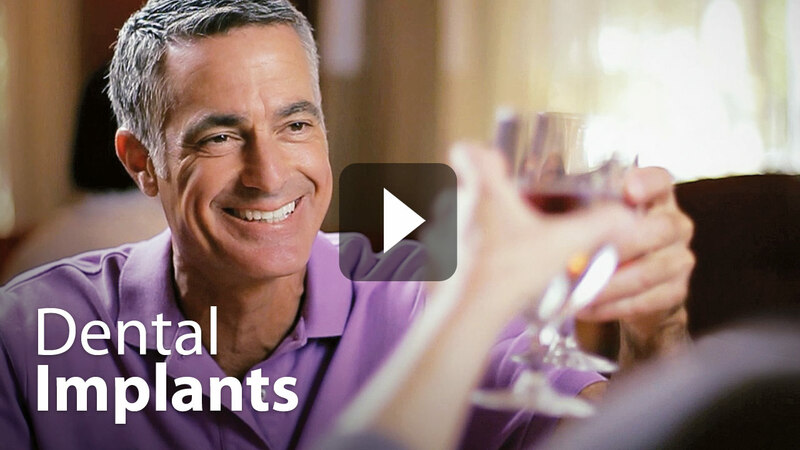 View the video below from the Academy of Cosmetic Dentistry about Dental Implant treatment. Learn more about Dental Implant Treatment by visiting this link to the American Academy of Cosmetic Dentistry.